After much anticipation, hipster taqueria OMG Tacos has opened a restaurant in Fort Worth. It's located in a very cool building at 3011 Bledsoe St. next to other groovy spots that include Ampersand, Zenna, Coyote Ugly, and Varsity Tavern. 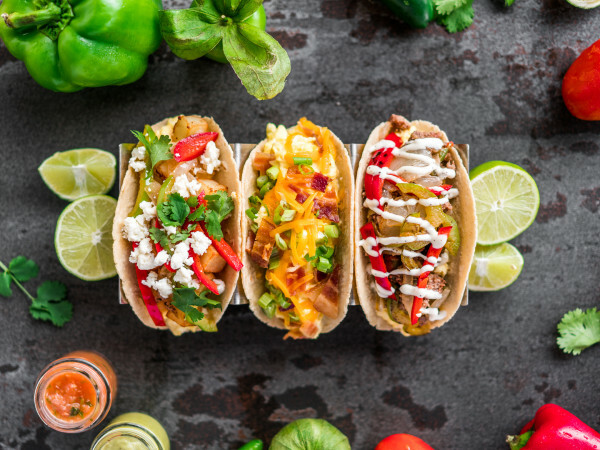 OMG Tacos is a Southern California style-taqueria featuring traditional street tacos, Asian-inspired street tacos, California-style burritos, carne asada fries, loaded nachos, quesadillas, and tortas. 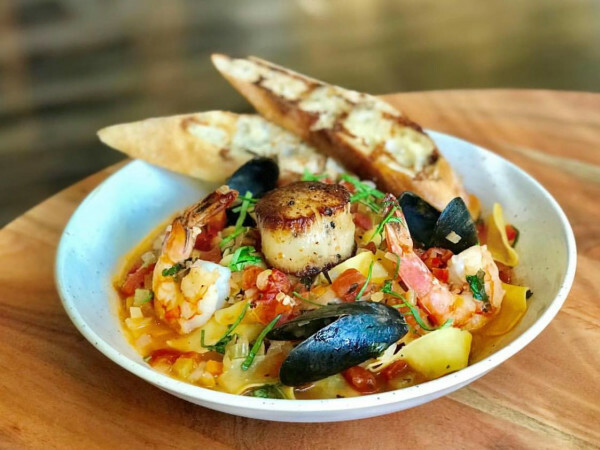 It debuted in Richardson in 2015, then opened a location in The Colony in 2017. They also have a stand at the Gables Rosa building in Uptown Dallas. Calvin Nguyen, Holly Nguyen, and Anthony Luong founded OMG Tacos on the idea of creating a new way for customers to enjoy and experience street tacos. One thing that's unique is the degree of customization available. 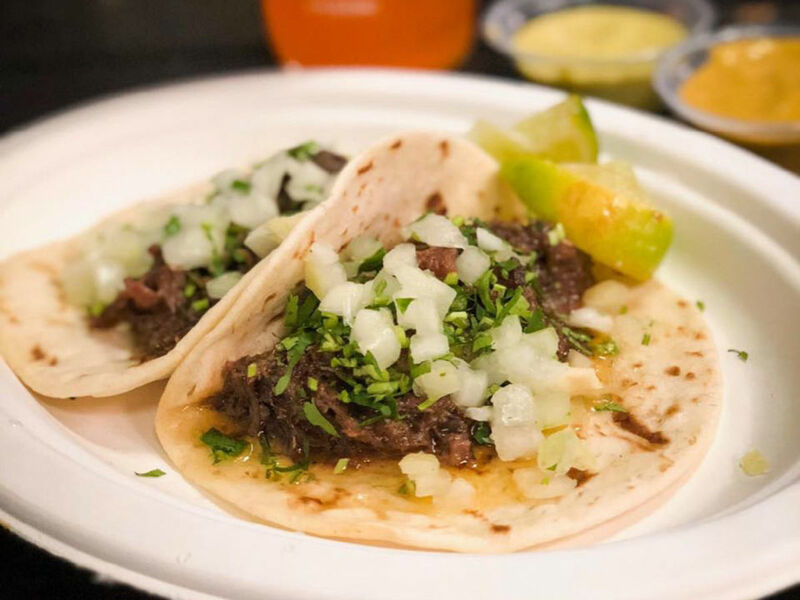 You can choose from flour or corn tortillas, and nine meats that include steak, pork, chicken, barbacoa, lengua, and a veggie mix of onions, scallions, and guacamole. Toppings range from queso and guacamole to crumbled hot Cheetos. There are loaded fries, nachos, and sides such as elotes, which you can customize at an elotes bar or order topped with the hot Cheetos. Hot Cheetos on everything. 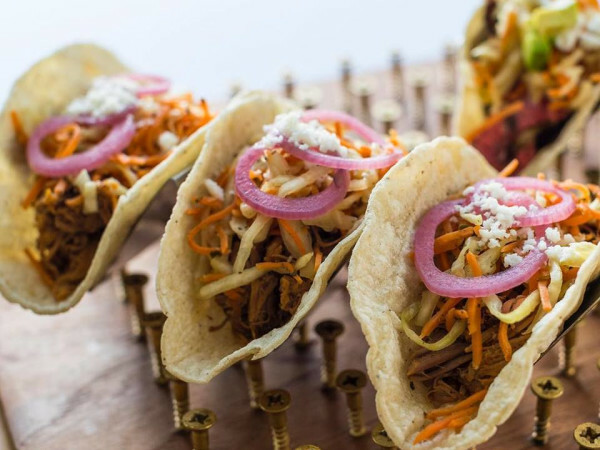 "OMG's vision is to bring street tacos to a place where people can sit down together and share a meal — a cuisine that was previously only available at street carts, food trucks, gas stations or small shops with limited seating," Holly Nguyen says. Another key element is OMG's mission to service the late-night suburban munchies market that had been previously unserved. It's a noble cause. To that end, the Fort Worth location will be open 11 am-3 am daily, and will serve the same menu as its other locations. One exciting new feature that's unique to the Fort Worth location is liquor; their license is pending, Nguyen says.